The list of services are arranged according to the level of the building. Urban Transformation Centre is one of the Government efforts and initiatives to provide the urban community with key government and private sector services under stop centre, or specifically in one building. KUALA LUMPUR — Pudu Sentral, previously known as Puduraya, is to be known now as the Kuala Lumpur UTC Building after Prime Minister Datuk Seri Najib Razak launched the Urban Transformation Centre (UTC) there today. The four-storey building, which is the second UTC in the country after the first one in Melaka, houses 39 government departments and commercial offices, a youth development and activity centre, a local products sales area and an activity centre for non-governmental organisations. The Immigration Department of Malaysia had opened new Malaysian passport application office at mini Urban Transformation Centre (UTC), Sentul, Kuala Lumpur. This web is not updated and don’t think it’s complete. Looking for UTC near by Puchong. 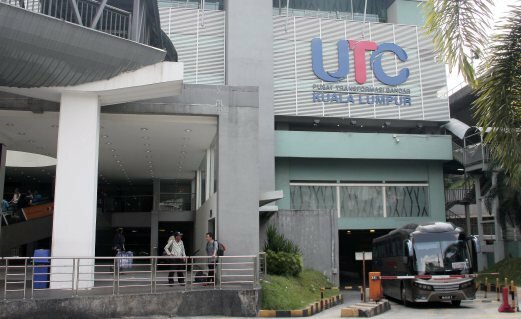 There are eight UTCs in Malaysia in the city of Alor Star, Ipoh, Johor Bahru, Kota Kinabalu, Kuala Lumpur, Kuantan, Kuching, and Melaka, and one Mini UTC in Bandar Baru Sentul. 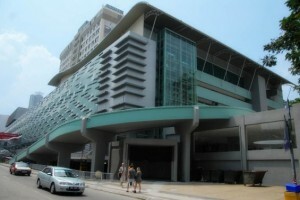 he Mini UTC Sentul is located at Kompleks Perniagaan dan Komuniti, Bandar Baru Sentul, Kuala Lumpur. It is the first mini UTC built in the country, with the cost of RM 7.7 million. The centre was officiated by Federal Territories Minister Datuk Seri Tengku Adnan Tengku Mansor on 16 March 2013.